SMU wide receiver Courtland Sutton piled up over 3,200 receiving yards and 32 touchdowns during his career on the Hilltop. In April, he almost certainly will become the first Mustangs player chosen in the first round of the NFL Draft since 1986. 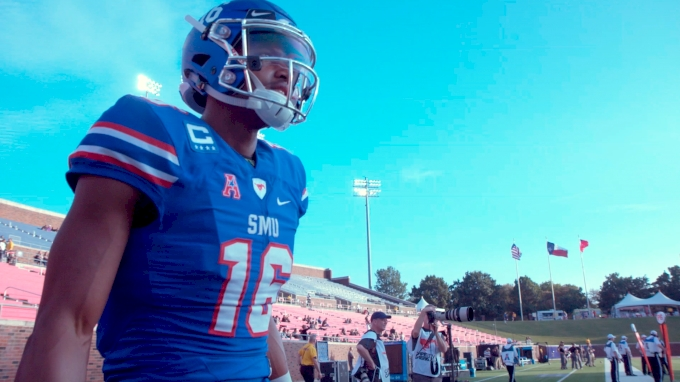 We caught up with Courtland last month and took a walk down his path from overlooked prospect to SMU safety to arguably the nation's top wide receiver.